In my post back in July, I mentioned retreats as a helpful tool for writers, especially those (read: most of us) who have full-time responsibilities and day jobs. For my part, I've done several retreats, both solo and with other writers, and they have been so life-giving that I now try to do a few a year. Probably the crowning moment was last fall when I fulfilled a huge dream and retreated to a one room cabin in the woods for three days of complete solitude. But there are lots of other ways to find this kind of space and however you swing it, I really recommend adding this to the rhythm of your work. 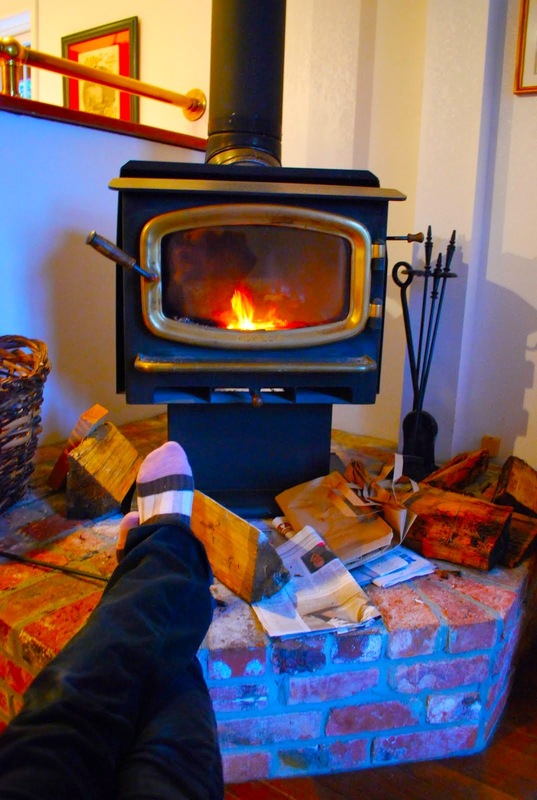 A woodstove isn't required, but it's a plus. -Do focus. From the moment you arrive, set your intention. Pray, journal, or meditate on your purpose for being there, what you hope to gain from it, and commit yourself fully to the time alone with your work. -Do set goals. Whether you Pomodoro your way through with timed writes, set daily word goals for yourself, or make a checklist of scenes to finish, you need something to keep you moving forward. On my most productive weekend, I wrote 17,000 words in 3 days! -Don't invite distraction. Turn off the internet and television. Don't bring a novel to read "in case you get stuck." Except for emergencies, only take calls from loved ones at a set time of the day and make yourself unavailable to anyone else. Bring simple meals that won't require a lot of prep time. If you need to clear your head, do something that won't lead into a rabbit hole of youtube videos or wikipedia binges. Instead go for a 5 minute walk, do some yoga, or, if you must read, bring a book on craft that will get you excited to get back to the page. -Do reward yourself. Whether you put stickers on a chart for every 1000 words or bring some worthy chocolate to celebrate making each day's goals, it's nice to have something to look forward to. I'm very motivated by food and I find little goals before each meal help too. Even if you don't perfectly execute your goals and expectations for the retreat, remember that every movement forward is progress. The only failure is if you give this time away to something else. I did a duo retreat with a writer friend and we split travel expenses, groceries, and a barn loft apartment for a writing getaway. Last fall, my writing group rented a large house at a retreat center for a weekend. This same group has also done simple day retreats that begin and end with meals together and have some combination of writing and reading our work to each other throughout the day. Regardless of the size of the group or the format, sharing this kind of sacred space can be so valuable (especially if the idea of a solo retreat intimidates you), but it also requires some structure. -Do set aside times that are for writing only. Pomodoro a series of small chunks or set aside whole segments of the day. Just remember you came to work and you need to support each other's time to write. If someone needs more time or needs to be alone, there should be a "writing is priority" rule and no guilt if they miss some group time. -Do gather again to share, critique, brainstorm, or even to read aloud from authors who inspire you. -Do bring earplugs/ headphones or other strategies to ward off distraction, especially if the weather will require you to share space indoors most of the time. -Do plan at least some of your meals together. Rotate who cooks and cleans up so no single person does it all. -Don't travel too far away (I'd say not more than 3 hours drive) so the retreat stays accessible to busy schedules and you can maximize your time together. Another option is to apply for residencies. Residencies allow writers and other artists to stay at a specific retreat center, institution, or artist accommodations for a specified period of time. Authors are usually chosen by application and a writing sample. Many residencies are subsidized so that travel and possibly food are the only expenses for the author, while others may have a cost for the stay. Look for writing retreat centers in your area, state and local programs that support artists through grants and residencies, and national residency programs. Recently Amtrak got a lot of attention for offering train travel residencies for American writers and received over 16,000 applications for 24 spots. But don't worry, not all residencies are that competitive and if you can carve out the time to go, why not apply? I'm interested to know, how many of you have gone on writing retreats and what have you found helpful? 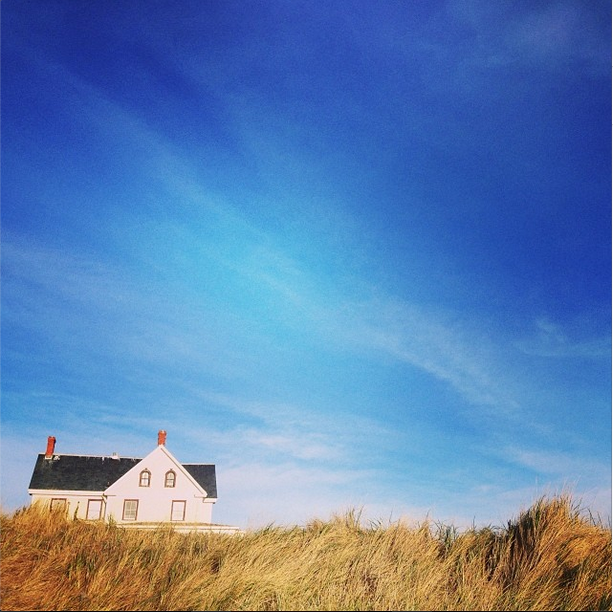 *All photos taken by Joanna Roddy and are from retreats that I have taken! I've never been on a writing retreat, sadly, but I have been to both Whidbey and Orcas Islands, and I AM SO JEALOUS RIGHT NOW! I've done big retreats (SCBWI-Oregon), but you don't get much peace with 50 plus people gaggling around and then there's the question of $$$. I've also done a retreat with my writer's group, which was great and included mucho vino. But my favorites, because be;ieve it or not I'm a bit of an introvert, is to go off to my in-laws' beach cabin for several days. Sooo productive! And did the vino call the muses or dull the writing resolve? ;) You're so lucky to have an available cabin to utilize! I firmly believe vacation home owners should get some kind of incentive for opening their places to writers when they're not being used. Splurging for VRBO or AirBNB just isn's always realistic, you know? I love the idea of writing retreats! I haven't done one for novel-writing yet, though in graduate school I did several retreats at a Trappist monastery. It was an amazing experience, and I was able to get a lot of focused coursework done as well. I'd love to hear your methods for staying focused at home. I am the worst at that! A Trappist monastery sounds incredible. Reminds me of Kathleen Norris's The Cloister Walk. Yeah, the key to staying focused at home is the blind panic of knowing you have a deadline in a week and a lot of words to get written before then. :) It's amazingly inspiring. ha! I also totally love this idea! Someday! I do think I would take a book/other ways to fill the well - I just don't think my brain can creatively output for all waking hours of a day. My dream for when my kids are a bit older is Hedgebrook, another Whidbey option, specifically for women. I applied to Hedgebrook this year for the first time! Maybe at some point we Seattle-area Mayhemers should do a retreat. And I think filling the well is a great idea if you know you'll need it. I have a terrible habit of binge reading I have to be disciplined about, but I can see that breaking up your day with some reading could really help. Love, love, love retreats. Joined a local crit group that retreats annually. We get a nearby bed and breakfast for a 3.5 day weekend. I so enjoyed your retreat photos! My friend and editor has an amazing retreat each June and Sept at her camp by a lake each year in Northern NY. A small group of women writers. Peace. Kayaking with the loons. Writing all day in the hammock and reading at night by the fire. Oh, I treasure these times! Next week off for 5 days for a cabin alone in the Poconos at the Highlights Foundation. Includes all meals and my private cabin. Just in time for book 2 in my MG series due on deadline! First time writing on deadline is S-C-A-R-Y! 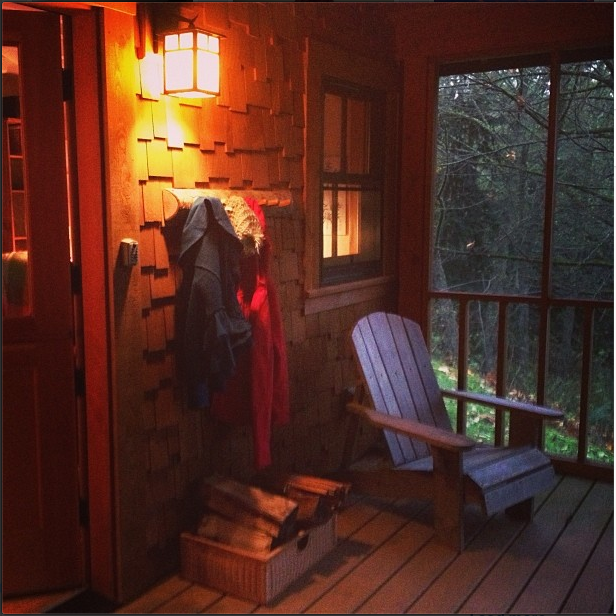 So love your post and all good tips for attending a retreat - and we writers need them. You nailed, Donna! The total bliss of a writing retreat. Good luck on yours this week. Inspiration, big word counts, and lots of creative energy to you!